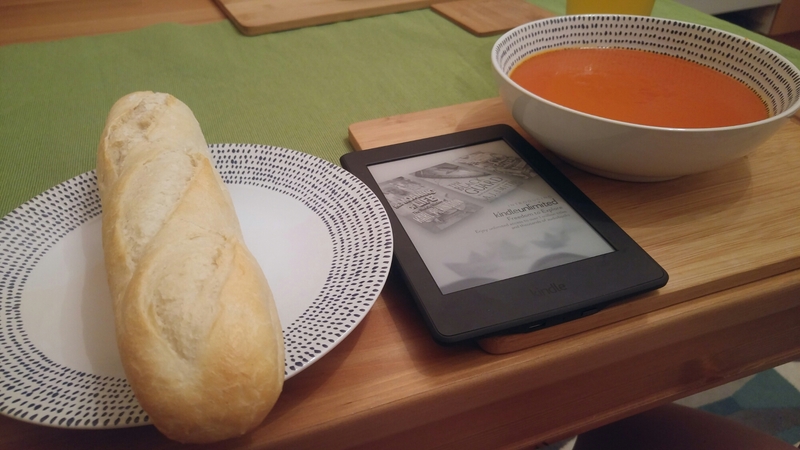 Nic is out tonight so I’m left to fend for myself… Which actually means I can make a super lazy dinner and spend most of my evening reading… Lovely! I also got my holiday haircut today. 5 more sleeps until we fly to Madrid! 21/08/16 – Reigning him in!